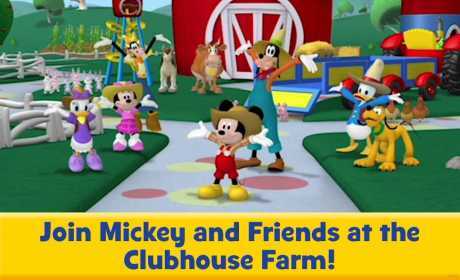 In the Mickey Mouse Clubhouse Appisode featuring “Mickey and Donald Have a Farm” preschoolers experience the magic of watching, playing and interacting directly with their favorite Disney Junior TV show in a whole new way! • Rescue the little pigs! 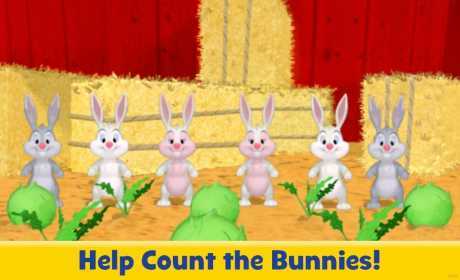 • Find the bunny rabbits! • And watch out for flying underwear! 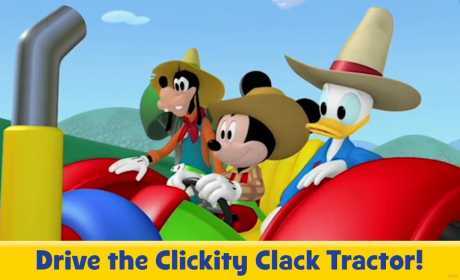 • Over 20 interactive activities featuring your favorite Disney Junior Mickey Mouse characters.